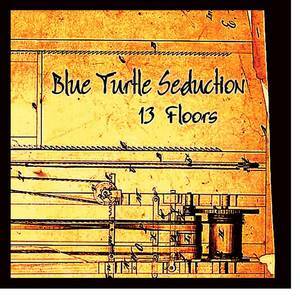 Blue Turtle Seduction (Performer); Jesse Molloy (Performer). Blue Turtle Seduction (Performer); Meghan C T Doyle (Performer). Blue Turtle Seduction (Performer); Tony Busalacchi (Performer).